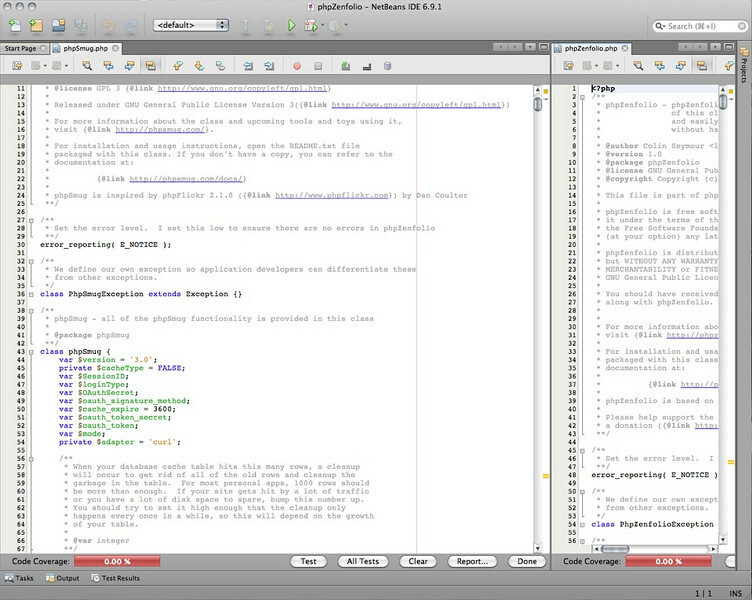 I've been using NetBeans as my primary IDE for several years now, and I've just had a "But of course. Don't I feel stupid" moment. 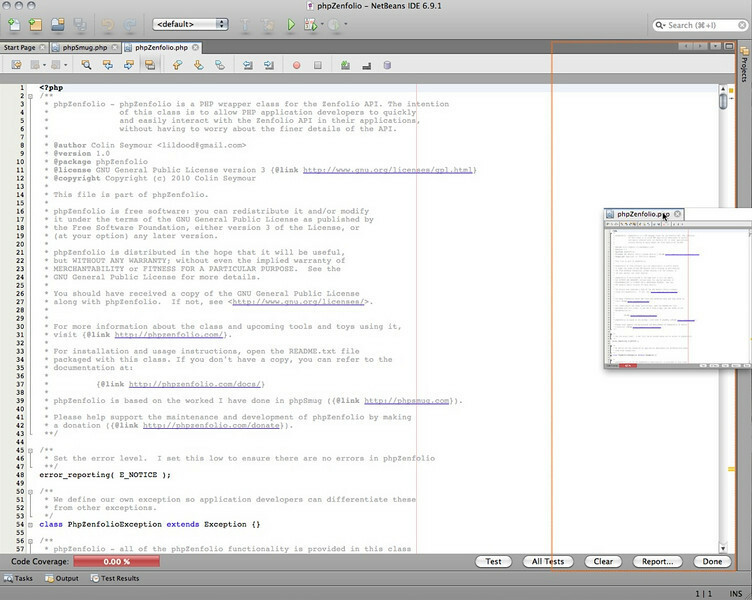 I've just discovered NetBeans (I'm using 6.9.1) DOES do split screen editing and I discovered it by mistake. Once split, you can then resize to suit your needs and even split each of the individual panes further. You can drag the tab to the top or bottom of the window to get a top-bottom split. If you want to reverse the split, just drag the tab back to the tab bar. It would be great if you could do this with a simple keyboard shortcut, but sadly I can't find one at the moment.